I, Whiskey. The Competitive Enterprise Institute and Distilled Spirits Council put together an 8-minute documentary about how whiskey's rich history, and how commerce creates human connections. I got to be the voiceover that begins the narrative, which was a big surprise and a big honor. National Archives. On October 25, 2015, I moderated a panel at the National Archives about the history and impact of alcohol regulation in the United States, in particular highlighting the three-tier system. This was part of the discussion around the archives' "Spirited Republic" exhibit. The YouTube vide is about ninety minutes long. National Archives. 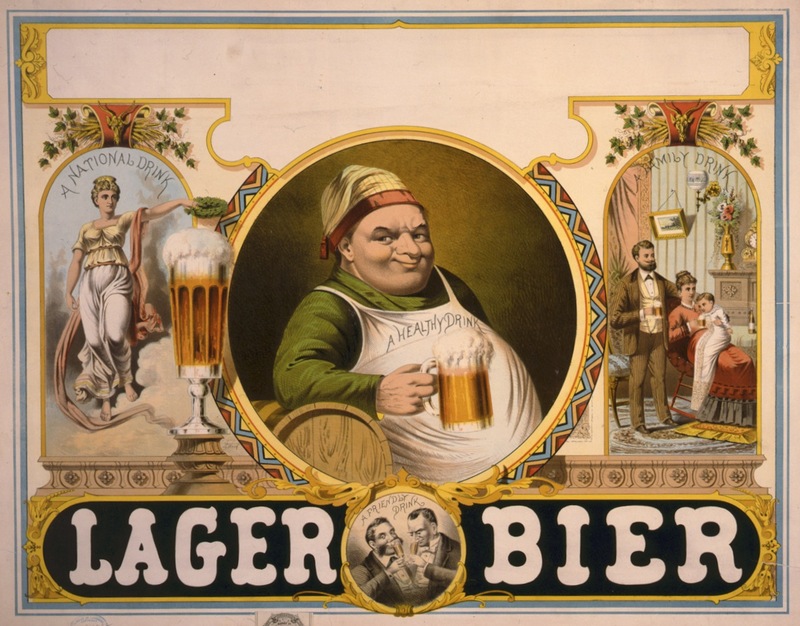 On June 3, 2015, I spoke at the National Archives on behalf of its "Spirited Republic" exhibit about my book Capital Beer: A Heady History of Brewing in Washington, D.C., but wove in themes from my two other books about Americans and alcohol. The YouTube video is one hour long. New Wave of D.C. Brews Draws from Tradition Going Back Centuries. A March 22, 2014 bar-side chat with Rebecca Sheir of WAMU 88.5 FM's Metro Connection host about my fifth book, Capital Beer: A Heady History of Brewing in Washington, D.C. Listed to the podcast by clicking here. Prohibition in the USA. 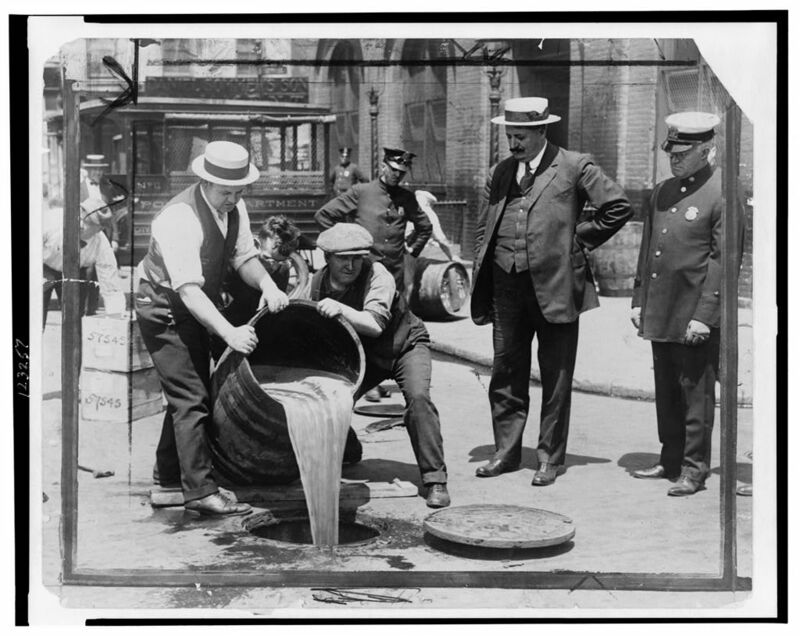 On the occasion of the 80th anniversary of Repeal Day on December 5, 2013, the BBC World Service radio produced a story about how Prohibition came undone. The nine-minute broadcast features Al Smith, John D. Rockefeller, Jr., interviews with children of bootleggers, and myself. You can listen to it by clicking here. Gaithersburg Book Festival Author Insider. 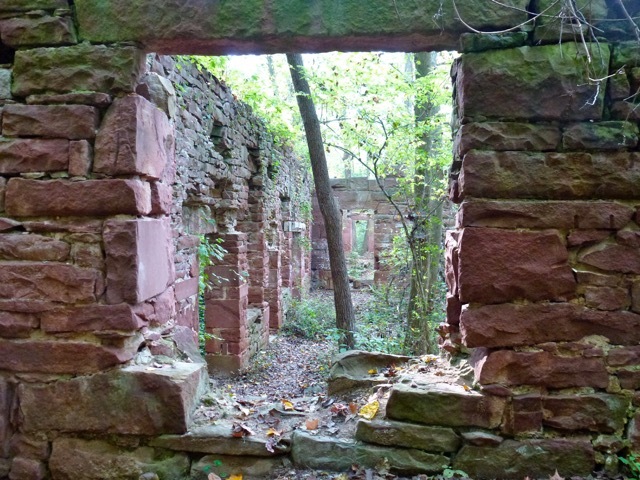 A Q&A with GBF organizer Jud Ashman about my fourth book, The Smithsonian Castle and the Seneca Quarry. It includes a little known story about how Ulysses S. Grant was implicated in the Seneca Stone Ring Scandal and what it feels like to find a historical needle in the haystack. This was to help promote the 2013 book festival, one of the largest in the Mid-Atlantic. Paths to the Present: The Seneca Quarry. County Cable Montgomery (CCM) filmed me on a guided tour of the Seneca quarry shortly after the publication of my fourth book, The Smithsonian Castle and the Seneca Quarry. The tapes segment shows highlights from the tour is 15 minutes long. Reason TV: The Man in the Green Hat. On the anniversary of Repeal Day in 2012, ReasonTV produced a segment about congressional bootlegger George Cassiday, "the man in the green hat." Cassiday became the inspiration for New Columbia Distillers' Green Hat Gin - the first legal distillery in DC in more than a century - which discovered Cassiday after reading him in my book, Prohibition in Washington, D.C.: How Dry We Weren't. In this video, Cassiday's son Fred, distiller John Uselton, and I tell the story of the "man in the green hat." From Stone to Bright Red Structure: A Tour of the Seneca Quarry. A March 30, 2012 field visit Rebecca Sheir of WAMU 88.5 FM's Metro Connection to the Seneca quarry, a long-forgotten Potomac River site that provided the brilliant red sandstone for the Smithsonian Castle. This was a site I uncovered in my book The Potomac River: A History and Guide, and a year later wrote about in greater detail in The Smithsonian Castle and the Seneca Quarry. Listen to the podcast by clicking here. Library of Congress: Center for the Book. The LC has a fantastic program to engage readers with authors. I had the privilege of speaking before a large audience on October 26, 2011 about my book Prohibition in Washington, D.C.: How Dry We Weren't. Many of the historic images from the book came from the LC's Prints and Photographs Division. This is an hour-long video with much humor. The Rickey. I took great pride in working with bartender Derek Brown to lobby the DC City Council to have the Rickey declared Washington's native cocktail in July 2011. My book Prohibition in Washington, D.C.: How Dry We Weren't provided evidence for the Rickey's provenance. This interview for Washington Lobbyist features Derek Brown from the DC Craft Bartenders Guild and myself, and was filmed at the unveiling of a plaque marking the site of Shoomaker's in the J.S. Marriott Hotel (1331 Pennsylvania Avenue, NW), where the Rickey was invented. The Temperance Tour. C-SPAN Book TV filmed my Temperance Tour of Prohibition-related sites in Washington, D.C. This is a short segment from a 45-minute program that ran on New Year's Day 2010. Garrett at Google. In October 2009, I had the privilege of speaking for the Authors@Google program at the Googleplex in Mountain View, California. The talk lasted about an hour, provided a broad overview of my first book, The Prohibition Hangover: Alcohol in America from Demon Rum to Cult Cabernet. ReasonTV. An eight-minute interview covering highlights from my first book, The Prohibition Hangover: Alcohol in America from Demon Rum to Cult Cabernet. It ran in December 2009.